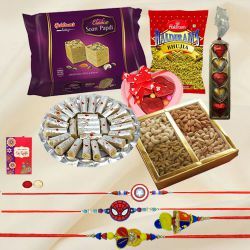 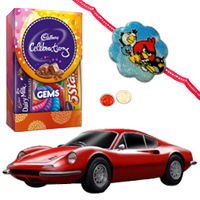 Send Rakhi to Brothers in Chandigarh as our Online Catalogue is pleased to offer a variety of Rakhi with Rakhi Gifts such as Rakhi with Sweets, Rakhi with Chocolates and Rakhi with Dry Fruits. 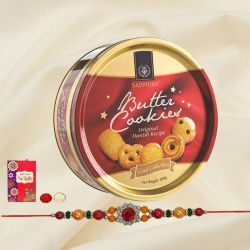 With Hassle Free services of Same Day Delivery as well as Mid-Night Delivery Rakhi Gifts can be delivered in almost all locations of Chandigarh namely Sector 7, Sector 18, Sector 17, Ambala, Sector 10, Panchakula, Mohali, Sector 12, Sector 28, Sector 35, Sector 22 etc. 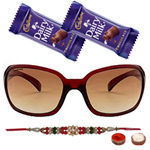 Shop with confidence for Online Gifts Delivery to Chandigarh at our E-shop and do get your entire query related to Online Shopping resolved with our customer friendly support service. 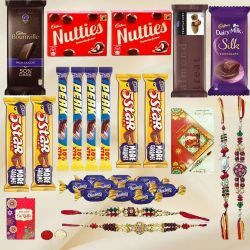 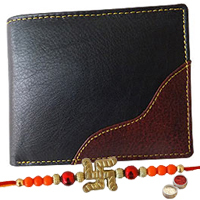 Sending Rakhi Gifts for Brother to Chandigarh in just a few clicks adds to the convenience of buying at your finger tips and also relieves you of the hassle to travel to courier a Rakhi Gift. 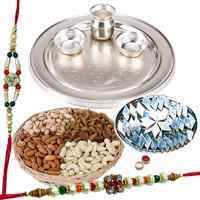 Our Online Shopping website provides an easy platform to buy and Send Premium Rakhi Gifts to Chandigarh at most reasonable price. 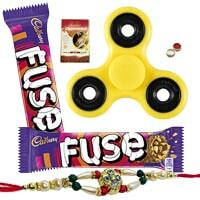 We have exclusively prepared our Online Catalogue for the joy of shopping Rakhi Gifts in Chandigarh in the most convenient way. 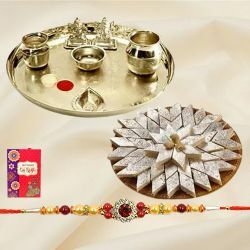 Our range of Rakhi Gifts such as Rakhi Thali with Auspicious Rakhi or Rakhi with Toys or Parker Pen Set with Rakhi is great to win your brother’s heart which is easily available at our E-shop. 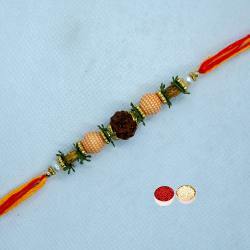 The bond between a brother and a sister is one of the most sacred relation in the world. 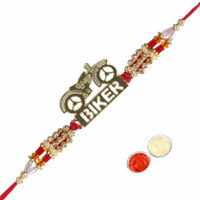 People participate in the ritual of Raksha Bandhan by Sending Rakhi for Bhaiya-Bhabhi in Chandigarh to show love for their brothers and sisters. 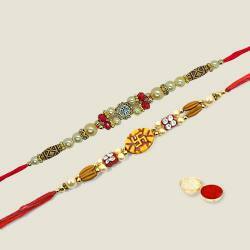 In just a few clicks celebrate love and mischief bond among siblings with Rakhi Gifts to Chandigarh selecting from our Online Catalogue that shows Regular Rakhi or Rudraksh Rakhi or Silver, Gold n Rodhium Rakhi. 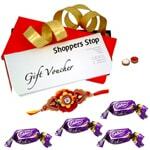 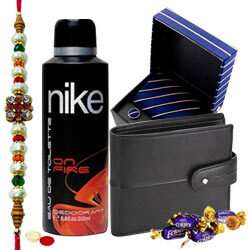 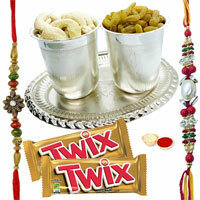 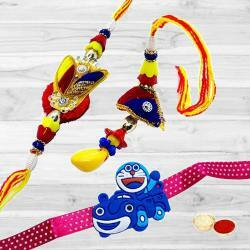 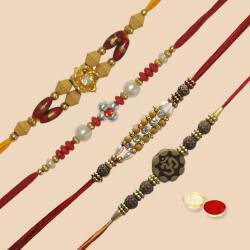 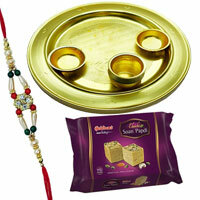 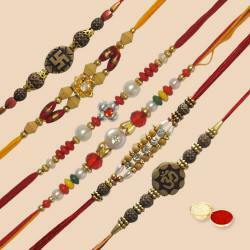 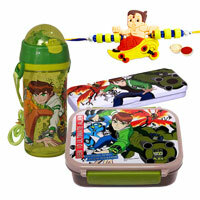 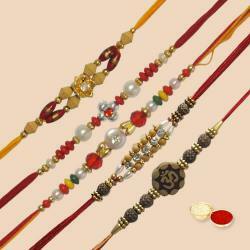 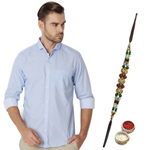 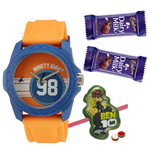 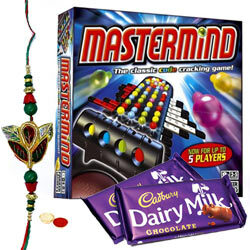 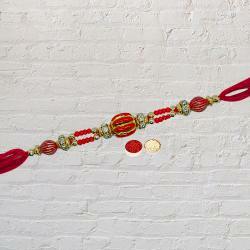 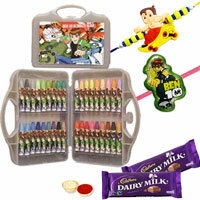 Our E-shop provides Free Shipping of Rakhi Gift Hamper to Chandigarh on time. 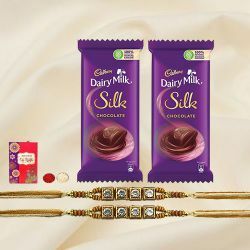 Beautiful Rakhi Return Gifts for Sister can be given to sisters who have always made you feel special with her sweet gesture of love. 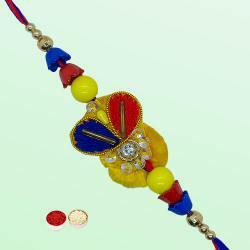 Flowers are the perfect way to celebrate Rakhi Festival. 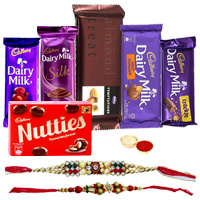 When you want to express your gratitude towards your Brother or Sister go for Online Delivery of Rakhi Gifts to Chandigarh. 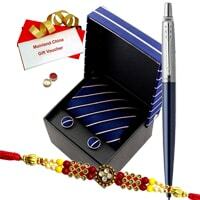 Choose from our exclusive collection of Flowers Gift by our reputed Local Florist. 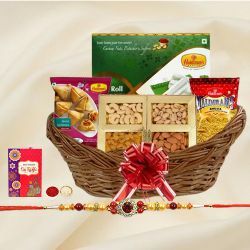 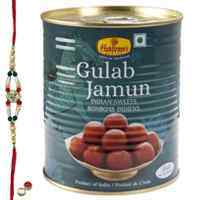 With Guaranteed Delivery service you can Send Dry Fruits with Rakhi to Chandigarh and celebrate the festival with your brother even when miles apart. 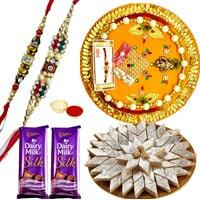 Send Same Day Delivery or Late Night Delivery of Rakhi Gifts to Chandigarh to give your brother a pleasant and memorable surprise.